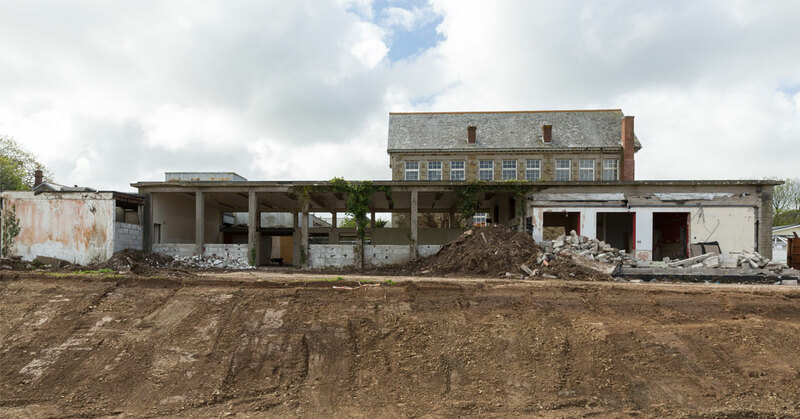 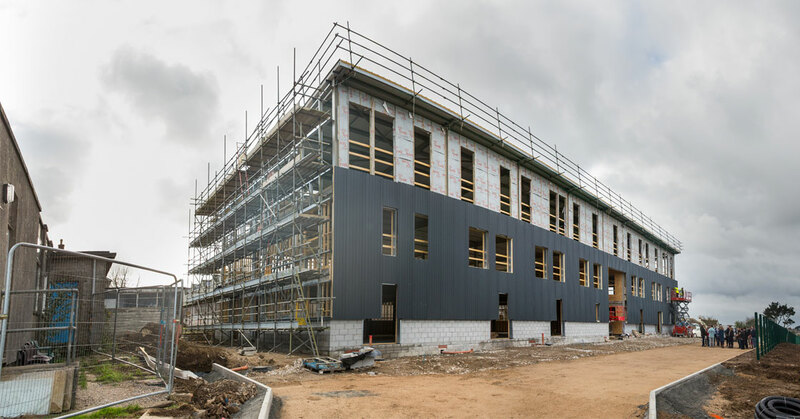 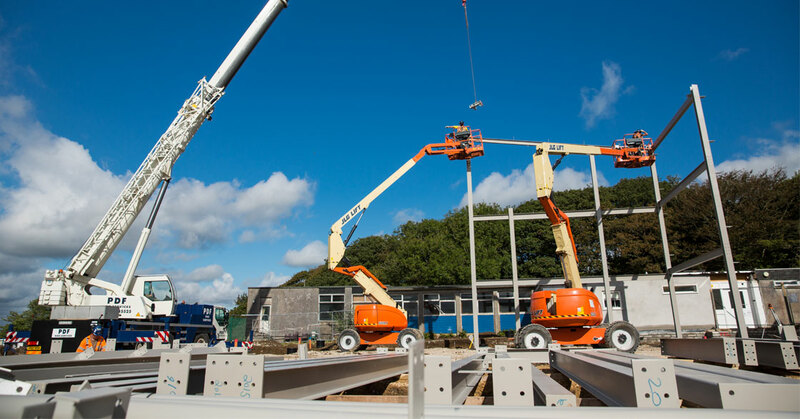 The Percy Williams Building opened in June 2015 doubling our capacity and providing airy new work-space with views across five miles of countryside to the north Cornish coast. 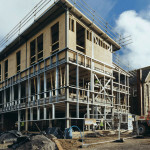 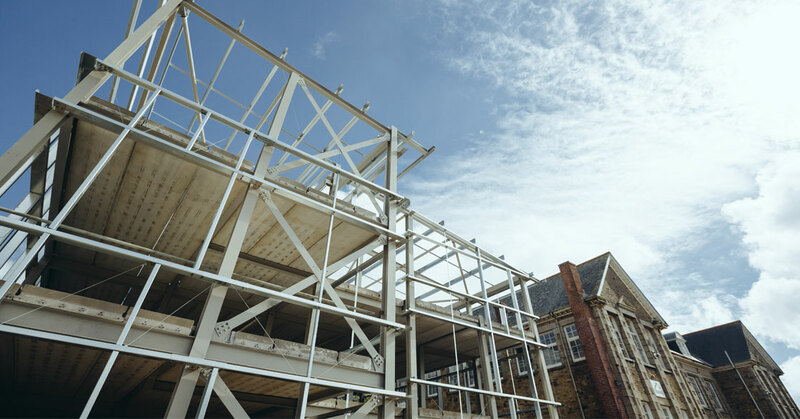 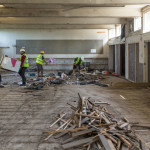 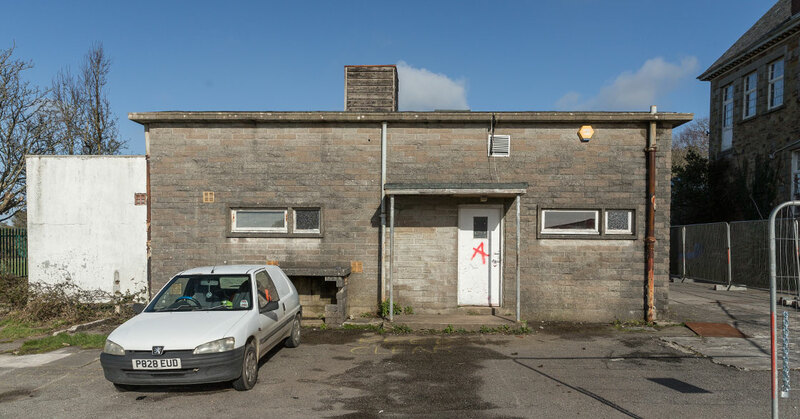 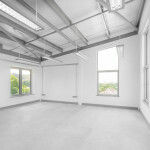 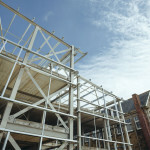 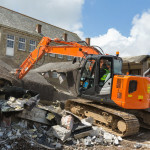 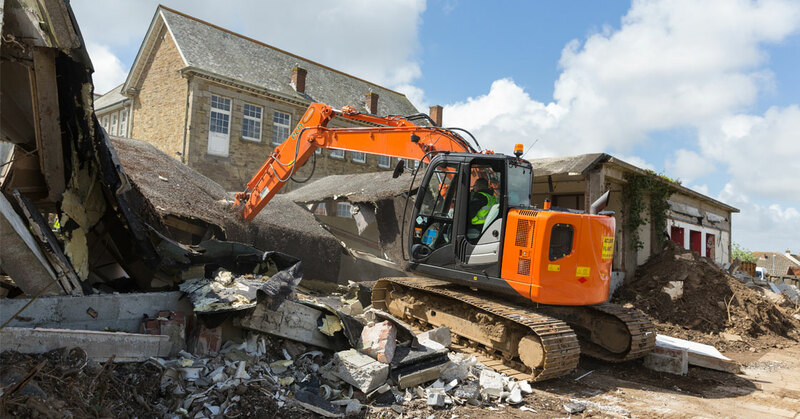 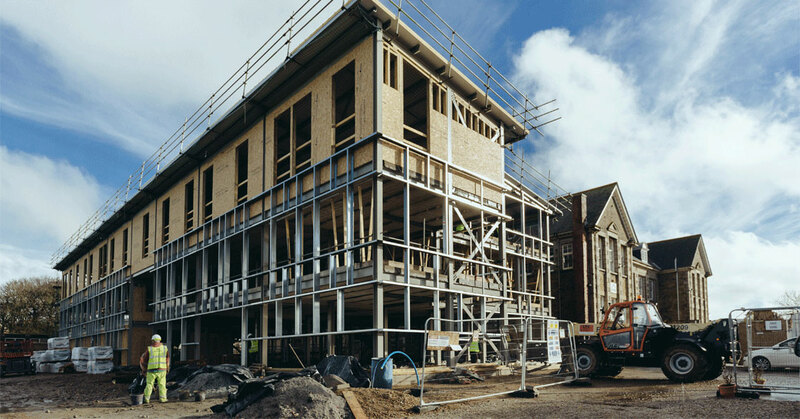 In 2002 we began working with Cornwall Council, Cornwall Development Company, Arts Council England, Redruth Town Council and the European Regional Development Fund to develop the former Redruth Grammar School into offices and managed workspaces. 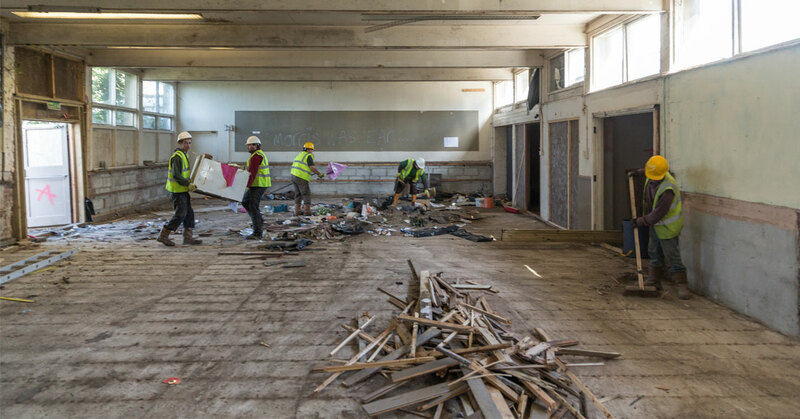 We bought the premises from the County Council in 2005 and gradually converted the former classrooms into a home for a community of about 100 artists and makers. 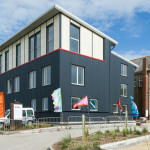 The opening of 50 new studios in the Percy Williams Building enabled our already established community to expand and diversify further still and we now have over 200 people working on site. 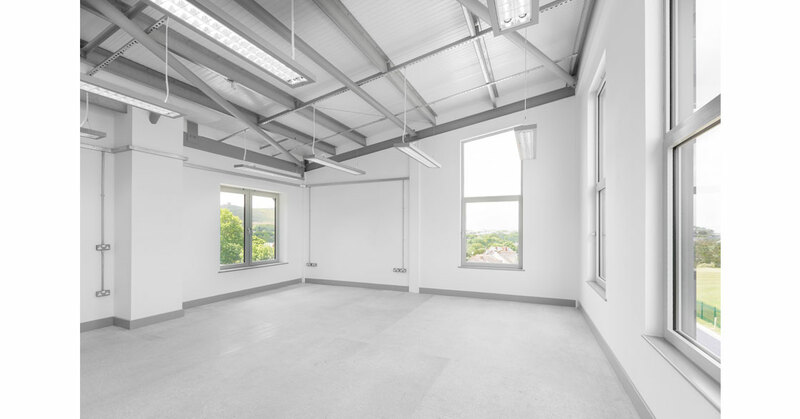 This was Phase 1 of our redevelopment plans and we are in the process of applying for funding for phase 2 which involves developing further new-build studios. 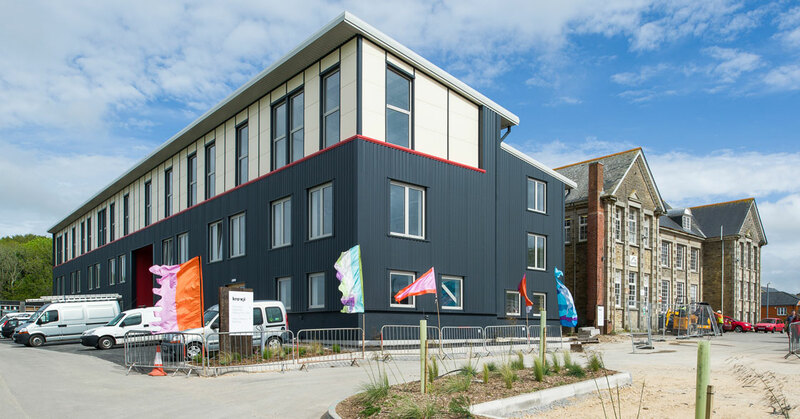 This is a flagship scheme to promote the best of the Creative Industries in Cornwall and was funded by the European Regional Development Fund with a mortgage from Triodos Bank as well as other local investors. 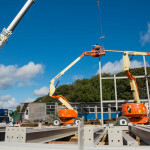 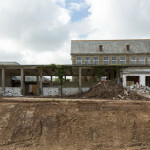 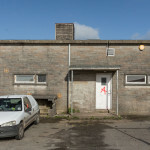 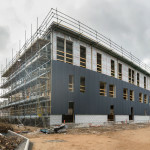 Our aim is to create a nationally significant cluster of businesses and practitioners on site who will raise Cornwall’s reputation for creative excellence, work together to maximise knowledge exchange and innovative collaboration, act as a magnet to attract more businesses to our area and contribute to the regeneration of Redruth.